High in the cloud forests of the Andes Mountains in eastern Ecuador, WLT is helping to create nature reserves in an area where new species are constantly being discovered. 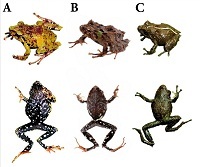 In 2008, herpetologists from the Ecuadorian Museum of Natural Sciences (Museo Ecuatoriano de Ciencias Naturales, MECN) discovered four new species of frog in WLT’s conservation project area. 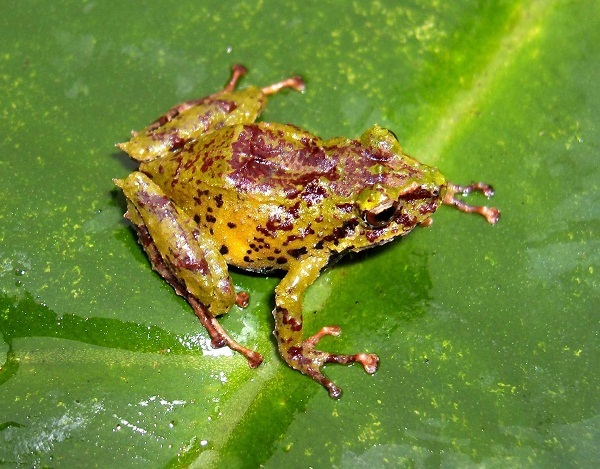 WLT gave the naming rights for one species of frog, from the Pristimantis genus, to long-term corporate supporter PricewaterhouseCoopers (PwC), in recognition of their commitment to the conservation of these Andes forests. 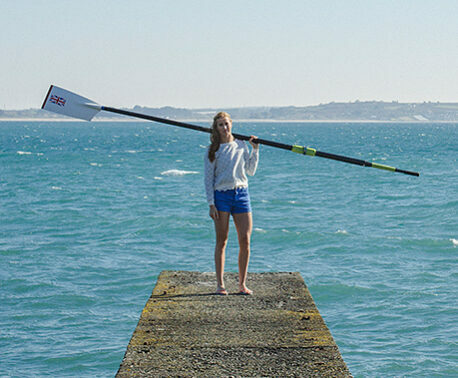 PwC decided to hold a competition for their staff with the fantastic prize of having the new frog species named in their honour – Hilary Bell was the lucky winner and it has just been announced that the frog is now called Pristimantis bellae. By supporting our local partner, Fundación EcoMinga, WLT is protecting this threatened habitat that is home to a rich diversity of wildlife with an extremely high concentration of endemism – species that are found nowhere else on Earth. Lou is certainly right and recently two of WLT’s other partners in Ecuador – Fundación Jocotoco and Nature and Culture International – discovered four new frog species in their reserves, with another species discovered elsewhere in the country. 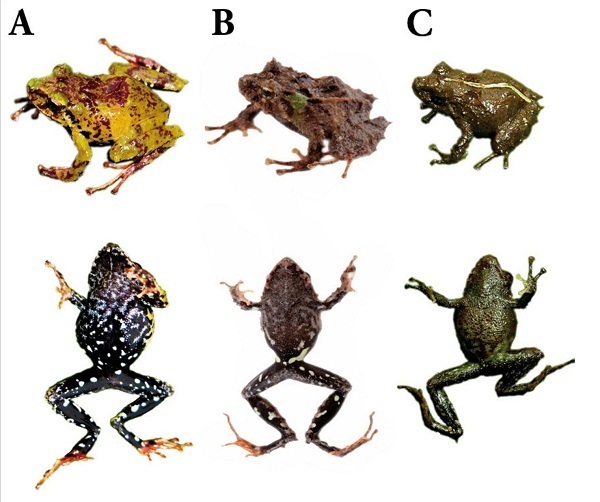 All five of these new species were also from the Pristimantis genus. These discoveries not only highlight the importance of WLT’s network of conservation partners across the country, but is also a tribute to the strategic locations of their reserves. It also demonstrates the vital research and surveying work that our partners carry out to discover more about the biodiversity of the area. The reptile and amphibian survey by MECN was commissioned back in 2005 by Jocotoco and has now after over six years has surveyed all 13 of the major Jocotoco and EcoMinga reserves. The lead author of the scientific description, one of the MECN herpetologists, is EcoMinga’s manager of reserves Juan Pablo Reyes-Puig. This is why it is critical that we increase the protection and conservation of these threatened habitats that are so rich in biodiversity. Help us save more species so that they don’t get wiped out before they are even discovered.